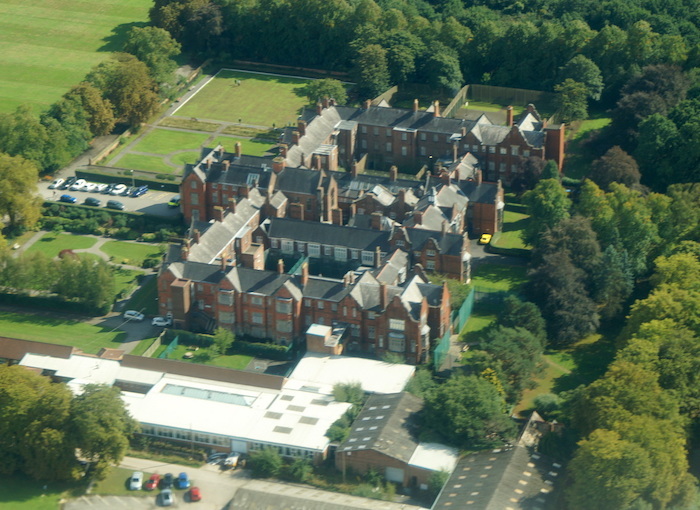 Cheadle Royal hospital in Cheshire, England, a hospital run by the Priory Group which has been implicated in the deaths and mistreatment of multiple patients, including some with autism. Recently a new organisation has been set up in the USA, the National Council on Severe Autism, based in California and run by a combination of parents and academics, a combination which has attracted a lot of criticism as there is not a single person with autism in any form on the board; all but one of the board are parents and/or guardians of someone with severe autism and one is a professor of psychiatry and paediatrics. Critics such as Shannon Des Roches Rosa say that the group’s policies strip autistic people of their autonomy and advocate for parents or guardians to make decisions for them; she takes offence at the “horror stories” the NCSA circulates about parenting autistic children and says they are not “advocating for acceptance or understanding”. It’s curious that the debate there is so different from the situation here, where parents are fighting to be recognised as their children’s voice in opposition to clinical staff, local authority bureaucrats and charities dependant on local government and NHS contracts. A campaign group to champion the interests of people with autism and learning disabilities is sorely needed because the groups which pose as the “voice of learning disability” or similar are often complicit in their incarceration and abuse. What many parents want is for their children to have as much independence as they can handle, have ready access to their parents, have carers who are well-trained and attuned to their needs, and not be subject to needless medication, restraint or restriction on their liberty. For want of suitable non-restrictive accommodation and care in their local communities, or support to live at home, and sometimes because of hard-set ideas on the part of these clinicians and bureaucrats, autistic people have been detained in mental health units for periods of years, which sometimes are hundreds of miles from home, and subject to the whims of clinicians and bureaucrats who often have no understanding of autism. This has also happened to young people who have less severe manifestations of autism who have suffered mental health crises, often as the result of bullying or a school culture which does not understand their needs. There needs to be an organisation to fight for the rights of people who are autistic to both autonomy, as much as possible, as well as support and freedom from abuse. There is a role in this for both people on the spectrum as well as parents fighting for their children, but not for parents and others who prefer to overshare the intimate details of their children’s condition or stereotype them with lurid stories of the most extreme behaviour they can sometimes display. Image source: Mike Pennington, via Wikipedia. Licensed under the Creative Commons Attribution-ShareAlike (BY-SA) 2.0 licence. Do we need “a debate on mental health”? Next story Why aren’t more young women feminists? Previous story Should we cut ties with Saudi Arabia?